In fact, if someone has been divorced for many years and they’ve not updated their will documents and something happens to them, their assets could potentially go automatically to their ex-spouse. 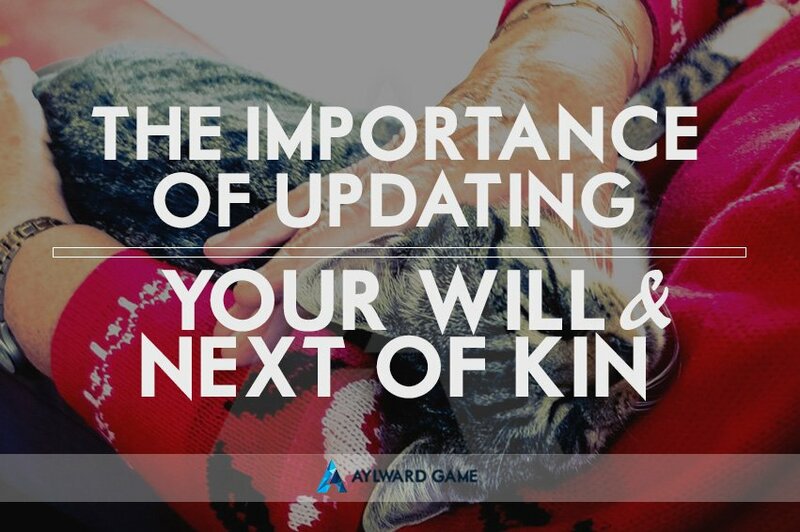 It’s also important to update your next-of-kin will details on all key documents. In a lot of cases, partners will list each other as their next-of-kin, and while some splits can be amicable and parties may continue to trust their ex-partners to make decisions that are in their best interests, it may be prudent to list someone else. We recommend that parties contact any hospital they’ve been to, their doctors and any other critical service providers to update their next-of-kin details. 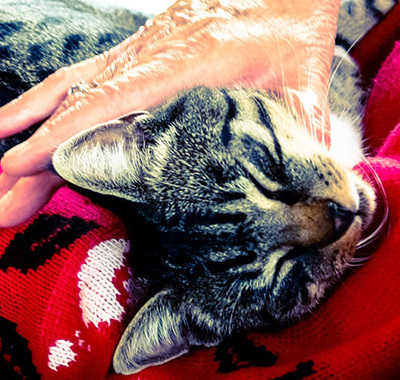 Also, if an aged-care facility is involved, you’ll need to update your next of kin, because unless you specifically update the details, it will go to the last person listed. Many people may nominate their children in these situations or perhaps a close friend or another trusted person. However, this isn’t the case for everyone, so the decision is a particularly personal one that should be weighed up on all sides. Some people may say, ‘Do you know what? My ex-partner is a trusted person and I know they have my best wishes at heart and will do the right thing for me if I was unable to make the decision for myself’. It’s also important to review your superannuation funds and decide whether to complete a new binding nomination form for each of your funds. This legal document allows you to nominate a new beneficiary for your superannuation benefits. Also, be particularly aware that if you’re due to receive funds from a superannuation balance as part of your settlement (under a Family Court order or financial agreement), the money will be transferred to your existing super account or into a new super account, rather than as a cash payment to you. The means it won’t provide an immediate improvement to your day-to-day financial circumstance.